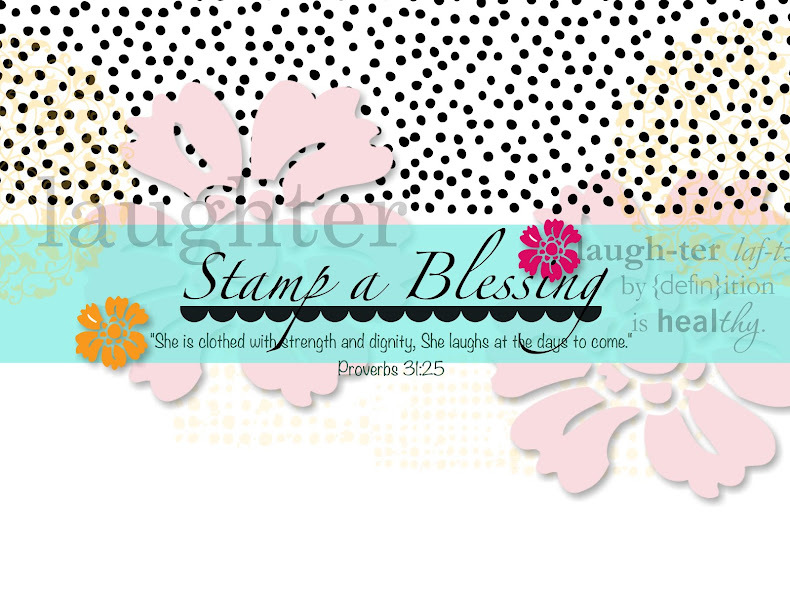 Stamp a Blessing: Stampin'Up! 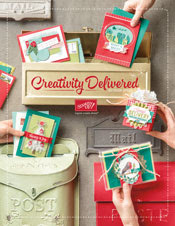 New Holiday Catalog is Here! Fall is here (at least for me!) because the newest Holiday Catalog is on today. So excited about it! Go here to see the PDF version. Have fun getting creative. If by any chance you have not gotten one on the mail send me a quick reply! Soon will be showing you some beautiful samples with the newest products. 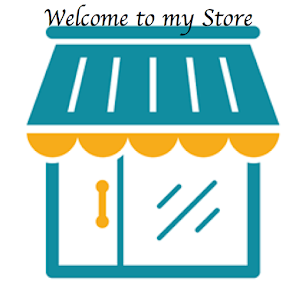 Visit my Paper Pumpkin and enter HALFOFF0917 to try one month of Paper Pumpkin at 50% discount. Yay! 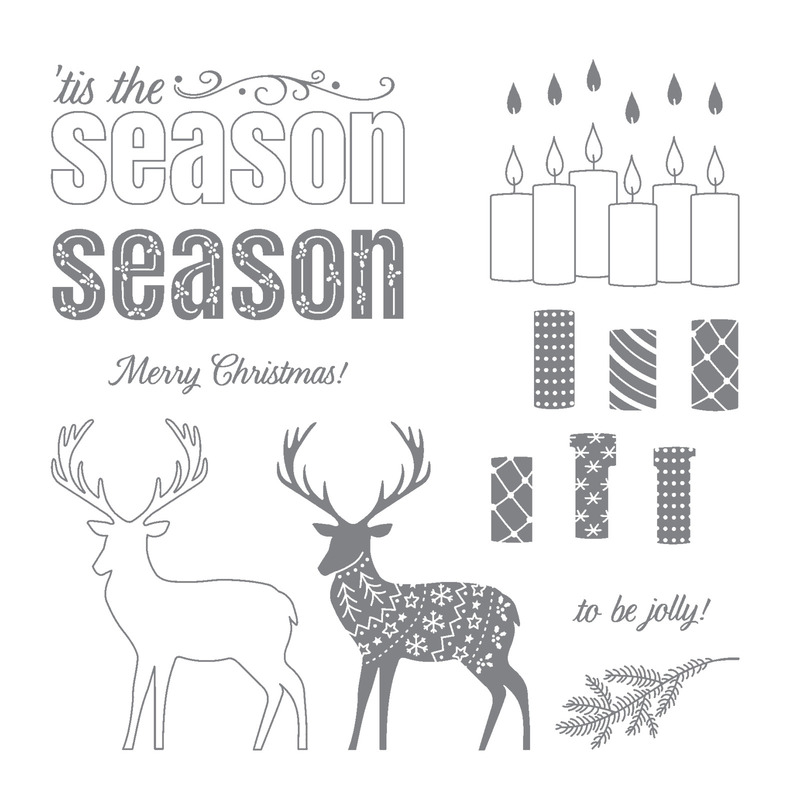 Get a head start on your Christmas cards this year receiving the exclusive stamp set Merry Patterns for free when you host a party that reaches $300 in sales, this in addition to your free rewards. Yay! 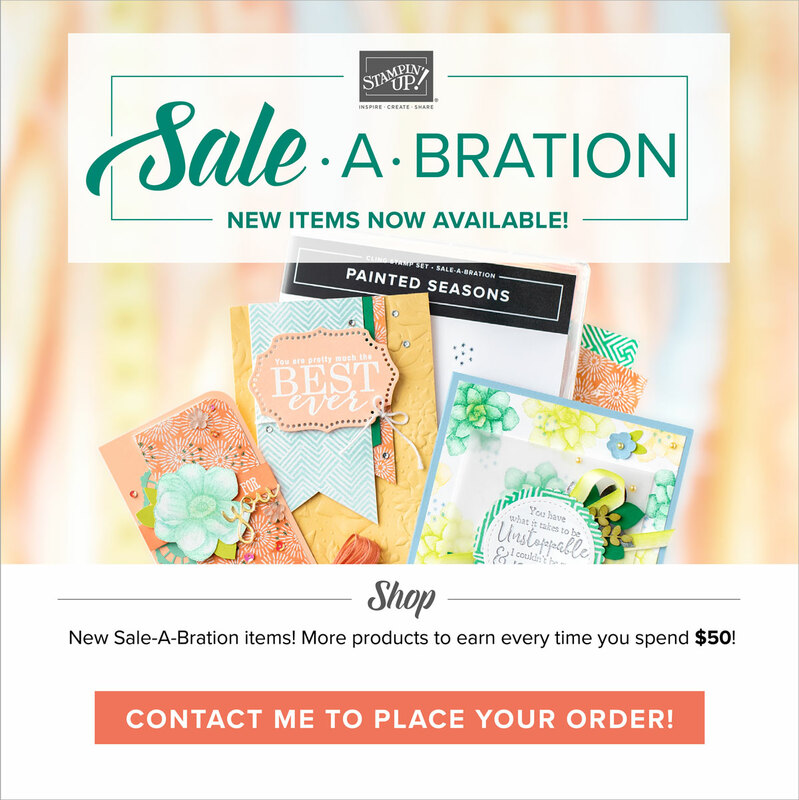 Contact me to set your In person, online or catalog party!